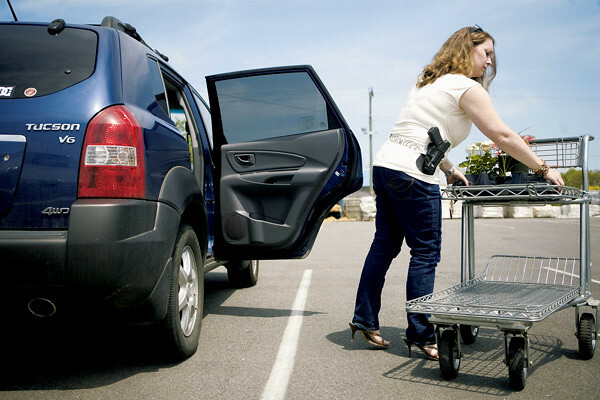 Washingtonian: Yeah it’s loaded – Three women who open carry. The national “open carry” movement, in which gun owners openly—and legally—carry guns in public, began in Virginia a decade ago. Meet three women who aren’t bashful about it. This entry was posted in Winning The Culture War, Women and Guns. Bookmark the permalink.